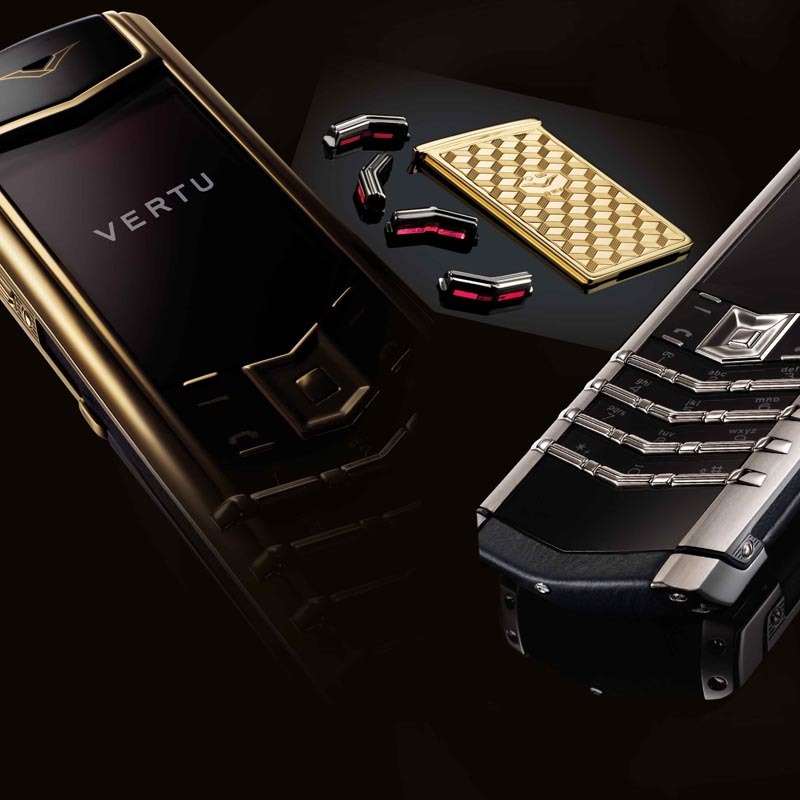 Vertu, based in Hampshire (UK), is a global provider of high-end luxury mobile phones. 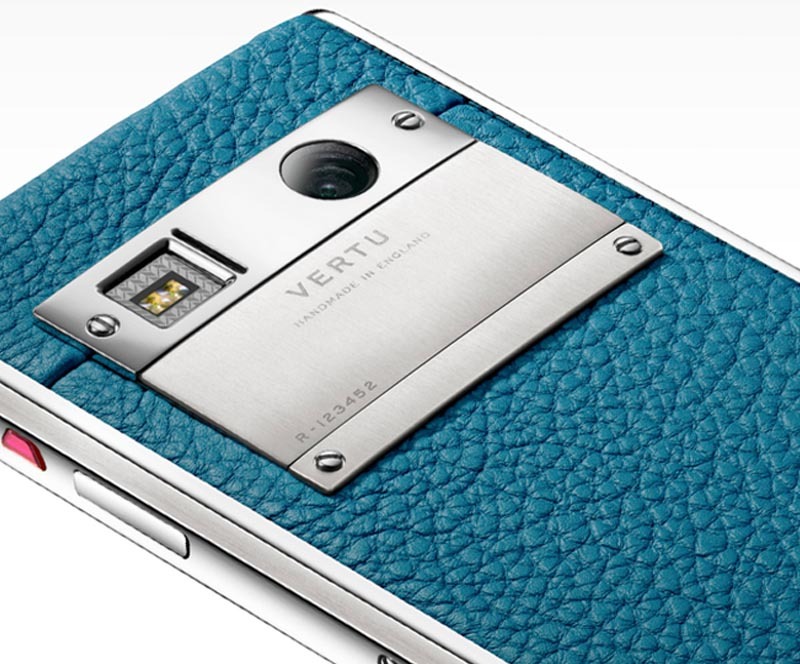 All their phones are handmade in Church Crookham and are characterised by their sapphire crystal screen and titanium housing components, as well as the “Concierge” service. The company was founded by Nokia in 1998, and sold to the Swedish private equity group EQT at the end of 2012. In the course of this restructuring, a new strategic alignment together with an interim manager for the marketing team were sought in order to implement the new marketing targets. 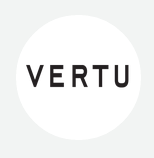 In order to be able to implement the new corporate strategy as promptly as possible, both strategically and tactically, Brand Affairs worked in close cooperation with Vertus’ CEO as well as the corporate consultancy Boston Consulting Group. Together we worked out a plan which defined the brand positioning and also included product and media planning. 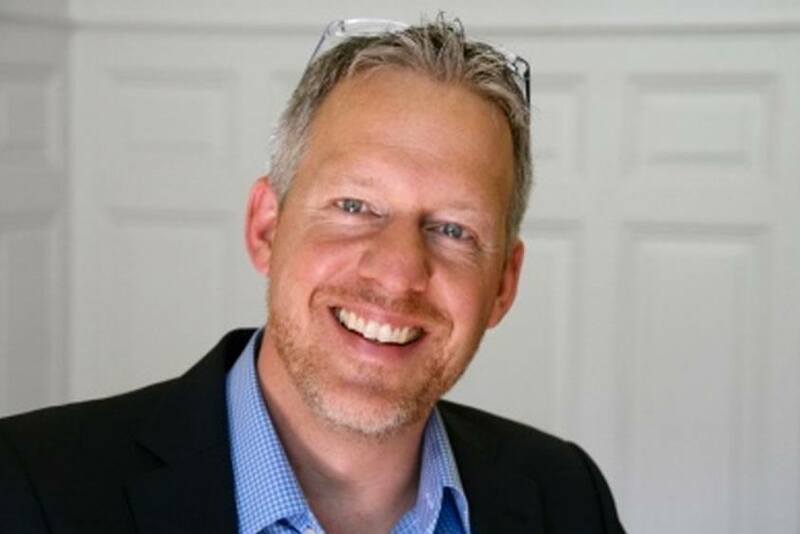 Markus Kramer from Brand Affairs took over the position of CMO ad interim and created an operative scope for the efficient implementation of all global marketing activities, as well as the management of the Brand & Marketing team comprising almost 40 members. Parallel to this, a permanent CMP was sought under the supervision of the CEO. In a subsequent transition phase, the new CMO was on-boarded by Brand Affairs, and after a successful handover he took control of the marketing department. The operative management of the team, the marketing integration into the executive team and thus the implementation of the marketing measures were all achieved successfully. In addition to the adaptation of the organisational form, it was possible to develop and implement a 360° marketing eco-system. As interim CMO, Brand Affairs took over both the strategic and the operative management of the global marketing function. This also included the successful launching of two products, global media planning off and online, pricing and product management. With the handover of management responsibility for marketing to the permanent CMO, Brand Affairs completed the project to Vertus’ complete satisfaction.